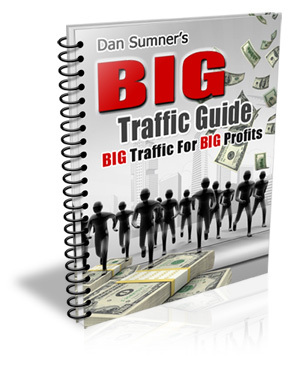 I am offering a massive 50% commission on all sales of Big Traffic Guide plus 50% commission of all upsells (monthly recurring income). 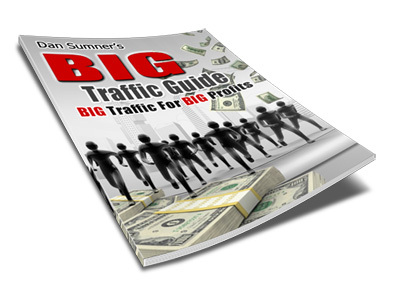 Big Traffic Guide is a simple $10 report that will show anyone how to profit from the traffic techniques I provide for them. As the price is so low it will convert extremely well for your subscribers. I also have a fantastic recurring billing upsell in place. The upsell is a recurring billing monthly income for my Online Income Advisor monthly member’s site. I provide a ton of value for my members and also intend to provide you with a nice recurring billing income. The monthly fee is a mere $10 so there will not be a great deal of cancellations due to the low price and great value I provide. If you are interested in promoting all you need is your ClickBank username. If you don't have one you can get one Free by Clicking Here. ClickBank is our third party processor and handle all affiliate tracking and will send you a check twice a month. To check your stats simply login into your ClickBank account and follow the tracking and payment links. 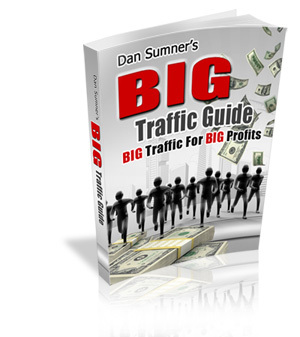 You will receive a massive 50% commissions on all sales made. Just one last thing before you get on with your promotions. Please enter your details below to stay up to date with the promotion. This way I will be able to keep you informed of your progress and anymore promotions we can get involved with together. I will also send you complimentary information which will increase your revenue and promotional ability! Please Submit Your Name and Email Below to Become Part of the Affiliate Members Program.